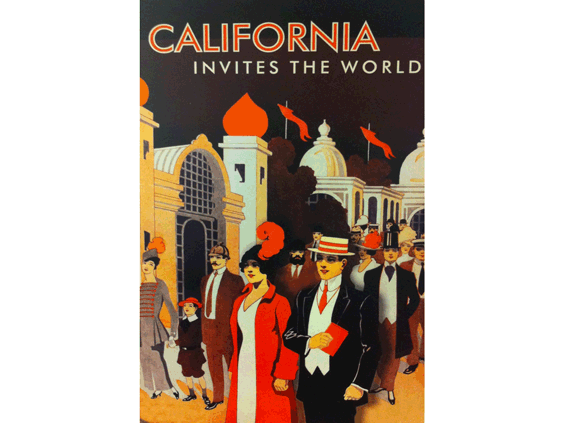 Join us for an Open House to celebrate the new exhibit California Invites the World! 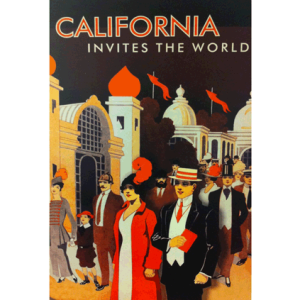 Beginning July 18th, a new exhibit will be open at the Contra Costa County History Center celebrating 100 years since the Pan Pacific International Exposition was held in San Francisco. 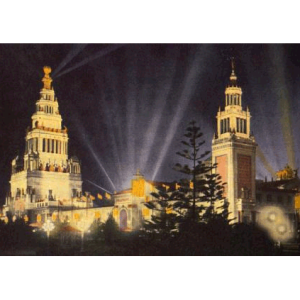 Photos, artifacts and other memorabilia from the original Exposition as well as a few special artifacts celebrating this year’s centennial will be shown. 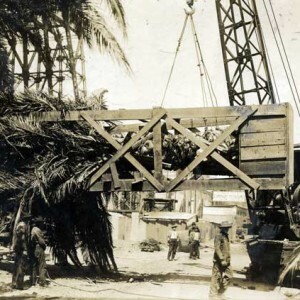 Also, a video documentary showing pictures of the actual Exhibition will be shown. 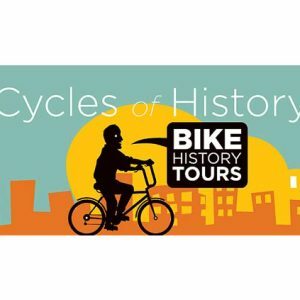 We will be open extended hours on our exhibit’s opening day, Saturday, July 18th until 4PM.